The latest 14 version of the DaVinci Resolve offers over 250 extra editing, color and VFX features that make the editing experience more hassle-free and faster. The Dynamic Zoom feature is one of those new features in 14 that can really be the game-changer in the field of non-linear video editing. With the Dynamic Zoom, you can instantly pan and apply a zoom effect on a clip from the very first frame to the last without using the keyframes! The Dynamic Zoom is extremely handy for applying a Ken Burns effect on the still photos and the static shots. 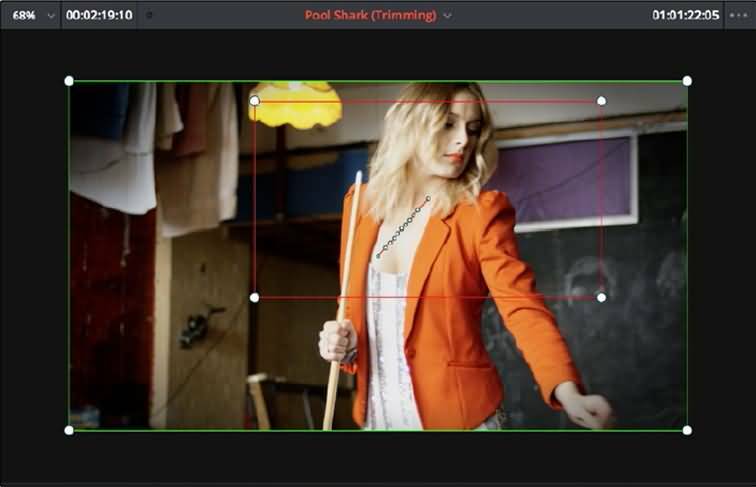 If you think DaVinci Resolve is too much complicated, there is still an easier way to apply the pan and zoom effect for your video clips by using the Wondershare Filmora. 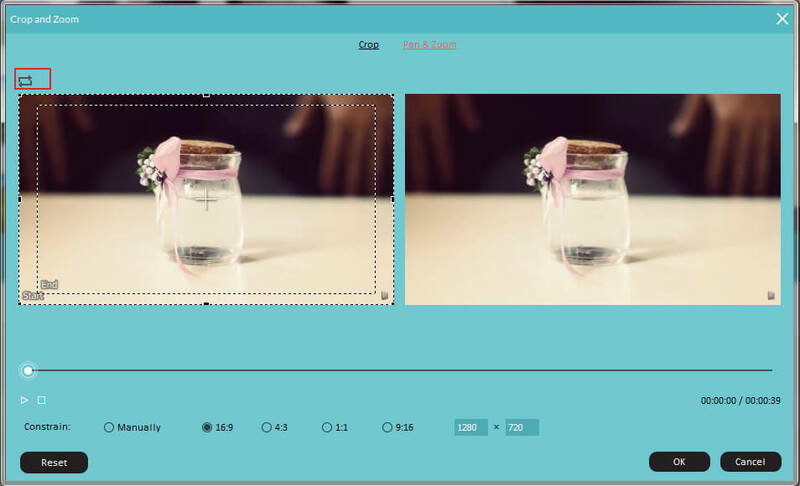 It is a easy to use video editor for you. You can use it to get video zoom in oy out with just a few steps. Below is the video tutorial. Take a look. Drag and drop the clip to the video track of the timeline. Then select the clip and right click to choose the Crop and Zoom option. Then Select Pan and Zoom. Two boxes marked Start and End will appear over the clip in the Viewer. Select the Start box, drag and resize it to customize the beginning of the zoom transition. Select the End box to do the same with the zoom effect ending. You can also set constrain, including 16:9, 4:3, 1:1. Press OK to finish and save the changed settings. After you are safistified with the outcome. Click export to save it to your PC, or directly share it to YT. 2. Scroll down to find the Dynamic Zoom option and turn it on. 3. Select the effect of your choice. 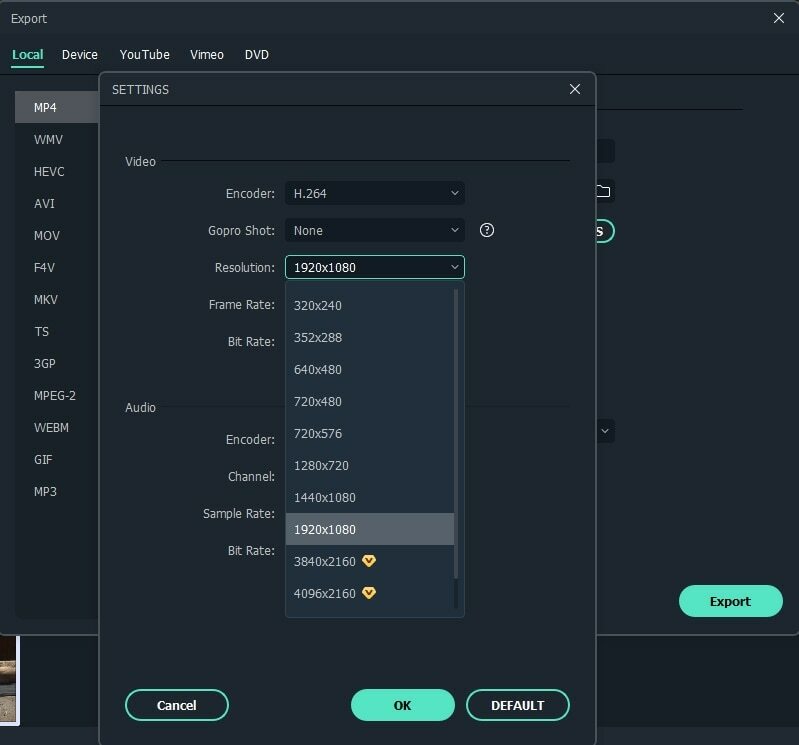 The following accessory controls in the Inspector help you to further customize your Dynamic Zoom animation, making it fast and easy to do pan and scan effects to zoom in or zoom out of a clip. Dynamic Zoom Center: It helps you to control the acceleration of the zooming motion. You can customize the Dynamic Zoom transition by choosing from the different built-in options such as the Linear, Ease In, Ease Out, and Ease In and Out. Swap: To invert the zooming motion, you just have to click the Swap button in the Inspector. 1. Click the Transform/Crop button at the bottom left of the Timeline Viewer to activate it. 2. Select the Dynamic Zoom mode from the pop-up menu. Tips: The green box over the clip in the Timeline Viewer indicates the size and the position of the zoom beginning. The red box, on the other hand, shows its ending size and the position. You can adjust the position as well as the sizes of the zoom transitions by simply dragging within or the corners of the boxes. Also, a motion path is shown so that you can determine the zooming motion. If you import a clip from the Final Cut Pro X with Ken Burns effect, the Dynamic Zoom parameters in the DaVinci Resolve will be automatically populated with similar animations.